The latest figures contained familiar depressing themes but also surprisingly robust performances, Sarah Tsirkas writes. Last week’s magazine ABC day presented another mixed bag of fortunes across both print and digital editions. The impact of digital continues to be seen on niche markets when immediate access to information is everything. This is most evident within the parenting market. Mother & Baby and Prima Baby & Pregnancy both continue to falter, reporting huge year-on-year decreases. When new mums and mums-to-be need reassuring information at their fingertips, magazines just can’t compete with the immediacy of websites such as Netmums and Mumsnet. The celebrity weeklies market is also adversely affected by the immediacy of infor­mation that digital can offer. The celebrity gossip that once sold hundreds of thousands of magazines is now readily available 24/7. People are turning away from this sector in droves. What publishers have to continue to work on is broadening their editorial to offer something completely fresh as well as expanding their footprint to reach consumers by other means. A category that flies in the face of this immediacy effect is news and current affairs, which remains consistently robust. These titles offer a considered read and an authoritative voice for readers. Their performance is driven by a loyal readership, with strong actively purchased figures from repeat sub­scriptions reported. As we launch headlong into election season, we can predict that this sector will perform even stronger. Tablet consumption has continued to perform well for many of these titles. What will be interesting to see is how the publishers strengthen their digital offerings during this next period. There is still an appetite for women’s monthly print products at both the younger and older end of the spectrum. Good Housekeeping and Glamour retain first and second place respectively for top paid-for monthlies. Other success stories in the monthly market are the titles targeting more mature readers, with Woman & Home, Essentials and Prima reporting print increases. These magazines offer readers great content and therefore deliver a loyal readership. The refresh of InStyle has had a positive impact on the title as it reported its first increase in three periods. Although numbers are still relatively small, Time Inc has really started to invest in growing its digital footprint, which is reflected in the reported figures. Many of Time Inc’s titles have recorded circulation increases. Elsewhere, investment seems to be needed to continue take-up of digital editions. Across the board, numbers remain small and many publications have reported declines. Within the women’s luxury market, Tatler and Harper’s Bazaar both saw success. 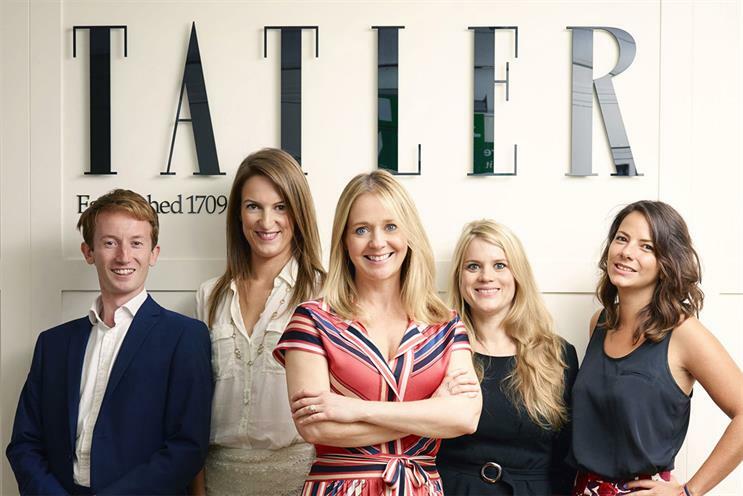 The BBC Two documentary Posh People: Inside Tatler helped the title generate a healthy cir­culation for both its print and digital product – and made for some fantastic viewing! After many periods of dire ABC reporting, Zoo is an unlikely success story of the men’s market. The closure of Nuts has meant readers have switched allegiance and given Zoo nearly a 10 per cent period-on-period increase in actively purchased circulation. Haymarket’s Forever Sports magazine has also been a positive story in the men’s market, reporting a first actively purchased figure of nearly 90,000. Clearly, there is still a desire for the printed product with male as well as female readers. Perhaps one of the biggest highlights of the ABC release was the new data tool from the circulation body itself, which made getting to grips with the figures a breeze. Thank you, ABC.